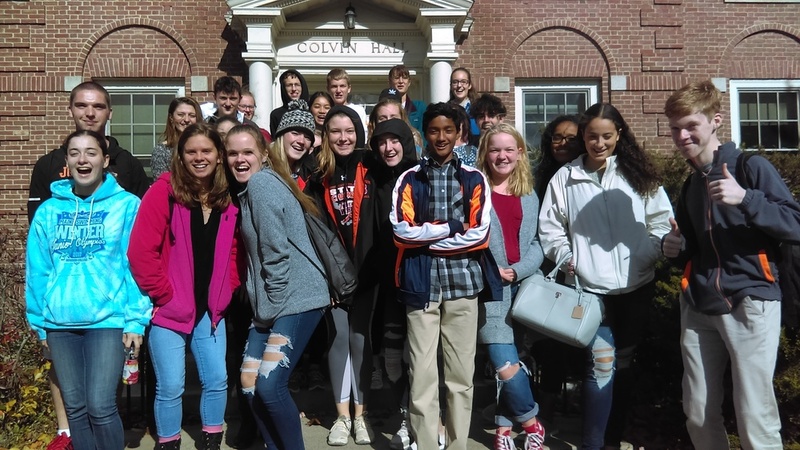 Thursday, October 18th Brewer High School, Honors Diploma students embarked on the annual Honors College trip at the University of Maine. The Dean of the Honors College, Francois Amar and graduate student, Emily Craig led a discussion on college challenges, benefits and aspirations. 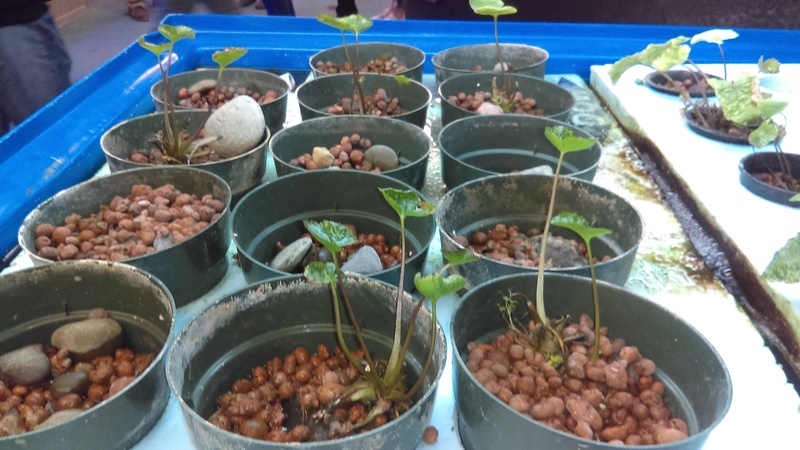 Afterwards the students toured the Earth and Climate Science departments and the Climate Change Institute. 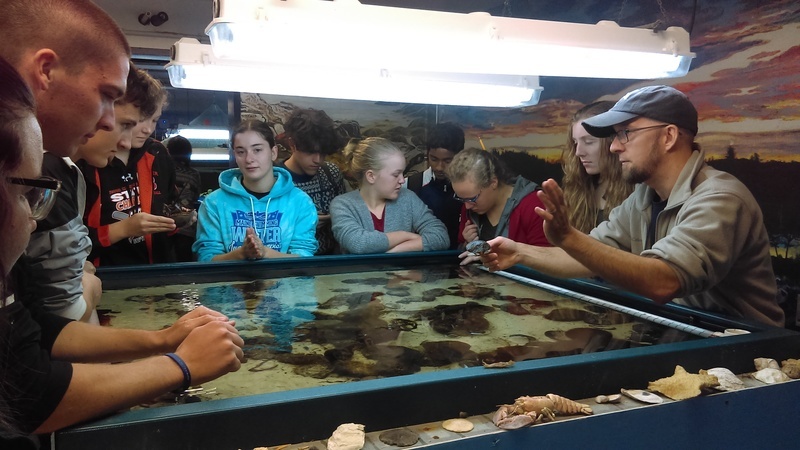 Students were able to participate in a microplastic workshop, the touch tank and a presentation in the climate department in research in remote sensing (studying the earth using satellite imagery or other remote data) and the freezer. Thank you UMaine Honors College.